The end of 2017 is a great moment for us not only to look back on amazing projects and partners on the platform, but also to look out into the ‘real world’: Many of the designs developed by you, the jovoto community, were produced and released this year! So without further ado, here’s a compilation of some of our favorite “Ideas-turned-reality” of 2017! In February 2017, Wodka Gorbatschow was looking for a new limited edition bottle and label design. Gabriela Berdecio convinced both the distillers and the public with a design that focused on the North Star and its constellations! 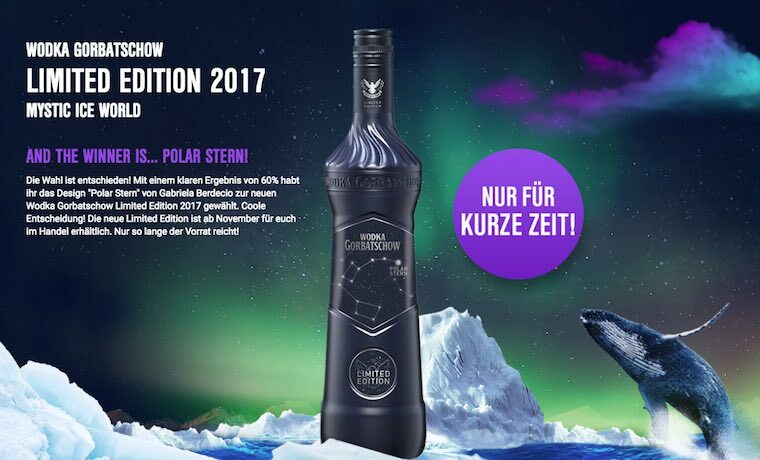 In November, Gorbatschow released ‘Polar Stern’, the Wodka Gorbatschow Limited Edition 2017. 10 different designers’ work were licensed to bring the classic Pril droplet to a new dimension. 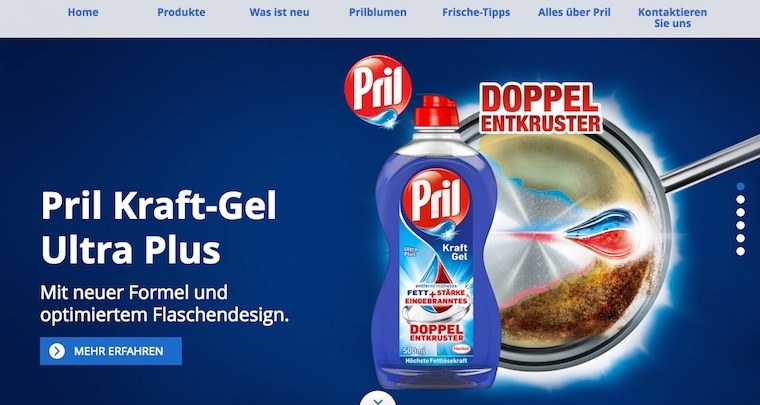 The ideas were submitted to reinvent Pril’s label and create the new look of Pril’s Doppelentkruster, a powerful dual formula to combat burnt-in grease and crusts! And of course, who could forget the DFB project? A public challenge followed by public and jury voting on a subject that ignites passion globally: Football! 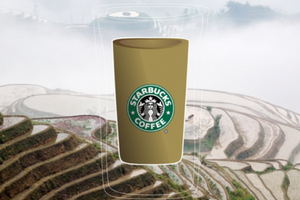 2,076 designs were submitted by 990 participants from 82 countries. The winning logo for Germany’s application to host 2024’s champions league, designed by Igor Petrović, was presented by the DFB on 7 October 2017, and on 14 November, the website united-by-football.de, featuring the logo, was launched! 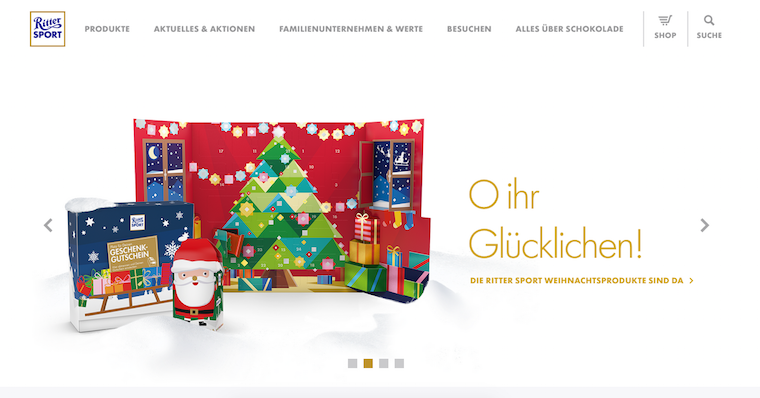 In June 2016, jovoto had a spell of Christmas fever, as Ritter Sport challenged our community to come up with a contemporary pop-up advent calendar that would stand out against traditional products and join the fresh spirit of Ritter with the spirit of Christmas! 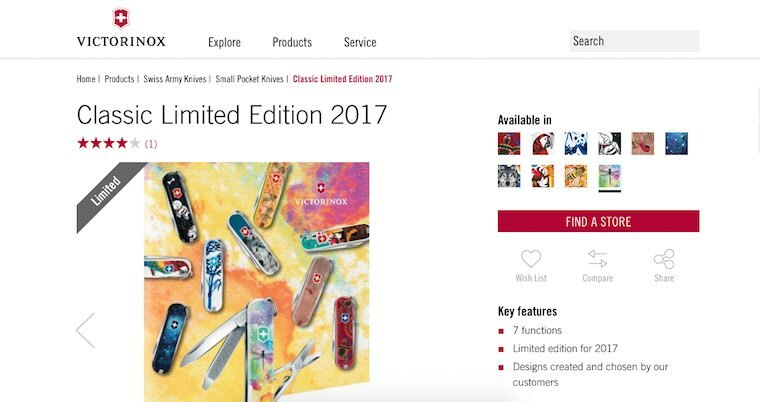 The winning Idea ‘Big Tree’ by Tommaso Balladore was produced this season, and rest assured one of the calendars has found its way from Berlin to the designer! 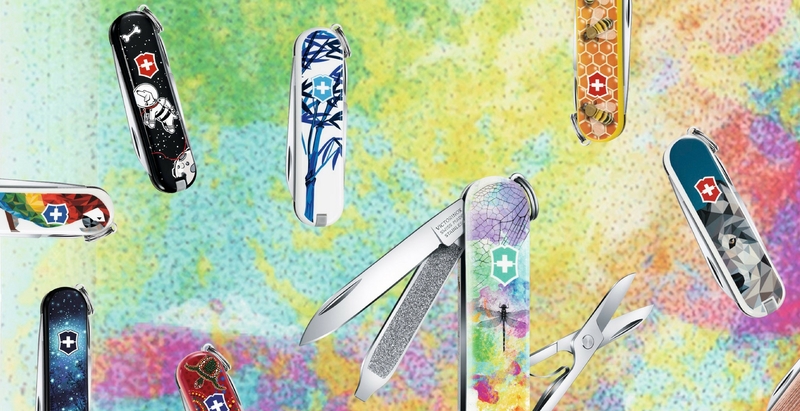 All in all, we are looking back on a host of incredible projects in 2017, some with long standing partners such as UNICEF, Henkel and Victorinox, others with exciting and diverse new clients like Mercedes, Kellogg’s or Meissen! The challenges were just as diverse as our partners – and as our great community! 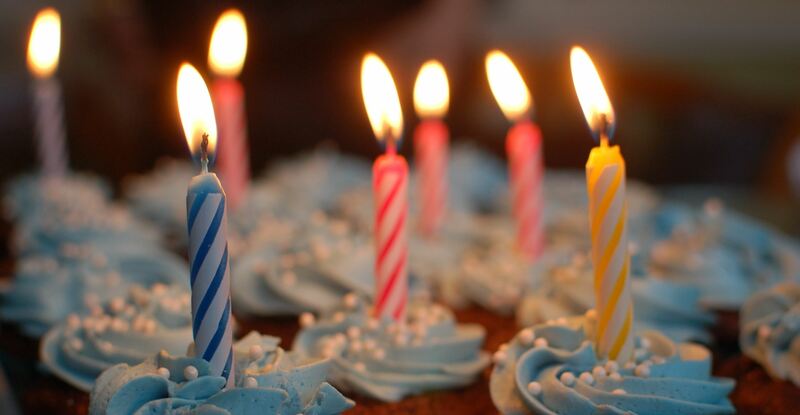 Let’s keep our eyes peeled: What cool Ideas from jovoto community members will we see realized next? Having studied design, Jana is passionate about developing and discussing Ideas and concepts. She joined Jovoto in 2017 as Creative Guide.